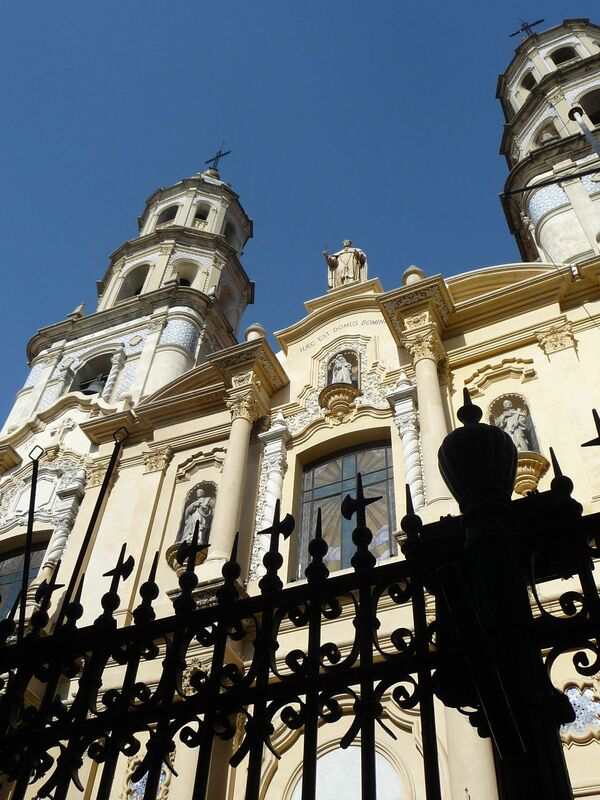 With all the superlatives applied to Buenos Aires our expectations were incredibly high. 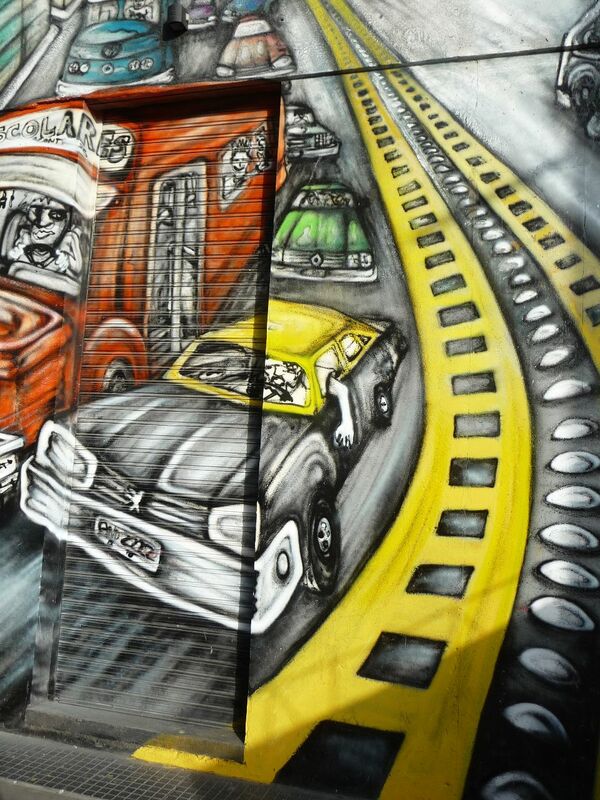 Touted as the Paris of Latin America, as electrifying as NYC and fashionable as Milan this city has it all. The hype is deserved. Even with almost a week in the capital it was impossible to see and do everything we had planned, which is the wonderful thing about BA; rather like London, New York, Paris and Rome it is a place which you could visit numerous times without tiring of its charms. There are so many different neighbourhoods: The gritty, working class housing estates of La Boca; yuppified Recolleta; bohenmian San Telmo and chic Palermo to name a few. The wildly differing personalities of the various districts make it feel as if you are visiting five or six cities in one. 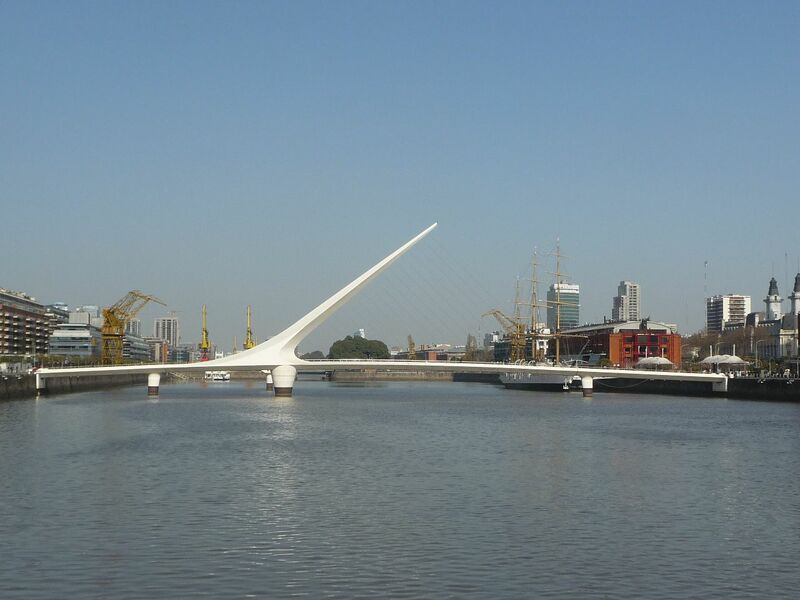 Although you might be a bit surprised by the profusion of prefabricated buildings which line the highway from the airport to the centre of BA; you may even find yourself wondering if this can possibly be the beautiful city which you have heard so much about, however, if you are patient, you will be rewarded. 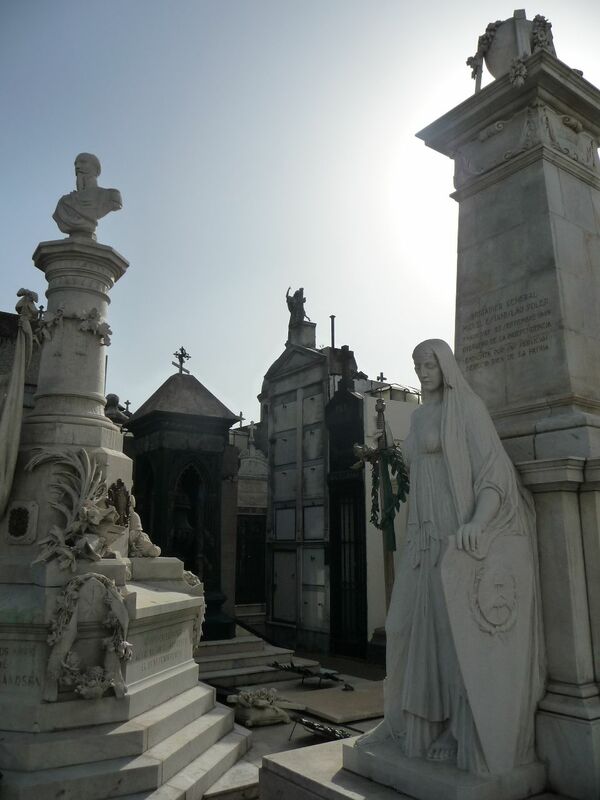 Our first and perhaps most impressive foray into the architectural wonders of BA came with a visit to the less macabre than expected Recolleta cemetery. Recolleta is a modern day take on a Roman cemetery: the graves compete in their lavishness vying for your attention; each one seems more extravagant than the last. Extravagant tombs housing the sarcophagi of hewn from fine marble are set along intersecting alleys which form a virtual maze which the public (and tourists) can wander through. Like the ancients, the families of those wealthy and famous enough to be buried here seem desperate to preserve their images and names in this world and beyond. 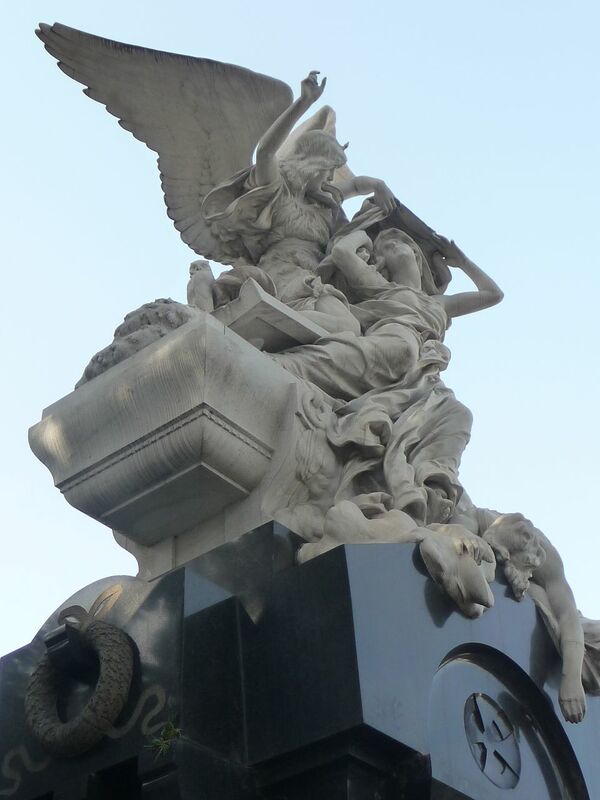 The mausoleums are festooned with mourning angels who stand sentinel over graves, or have swooped down to weep with us mortals, or swoon in disbelief at youth struck down in its prime. 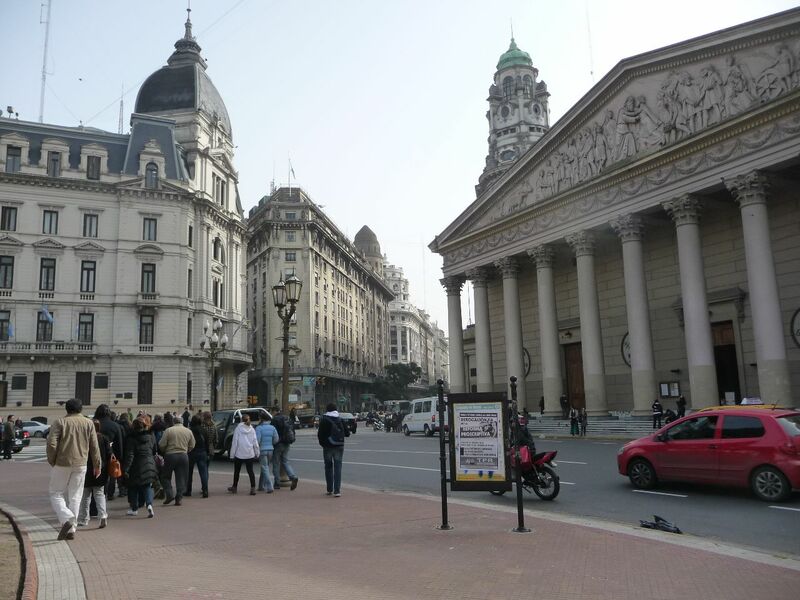 The main reason for visiting is to see Eva Perón’s (Evita’s) grave, however when you actually see it, you realize that in comparison with many of the others it is remarkably plain, though this does not deter the huge crowds gathered in the alley in front of it who wish to pose for photos in front of the numerous plaques which have been placed on the façade of her tomb. Later that day, when we visited the Museo Evita, we got to know more of the official history of Eva Duarte’s (Evita’s) life and contribution to society in Argentina. 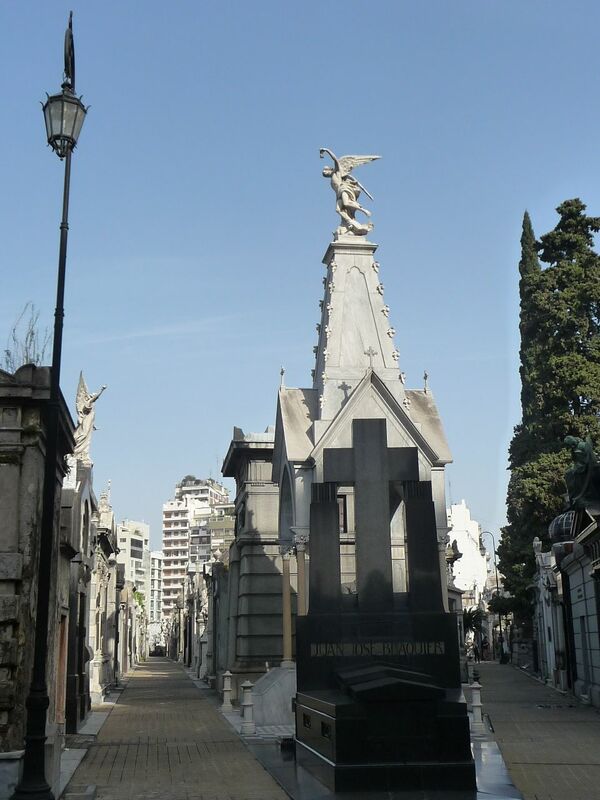 Though she has been immortalized in Andrew Lloyd Webber and Tim Rice’s famous musical and the subsequent cinematographic extravaganza which starred Madonna (many Argentines are said to have been insulted by her being cast for the role), we found that Evita, who died in 1952, aged just 33, is still able to divide Argentines. Treading carefully, we sought the opinions of taxi drivers and guides we met in the capital; what they had to say about her was far from nice. 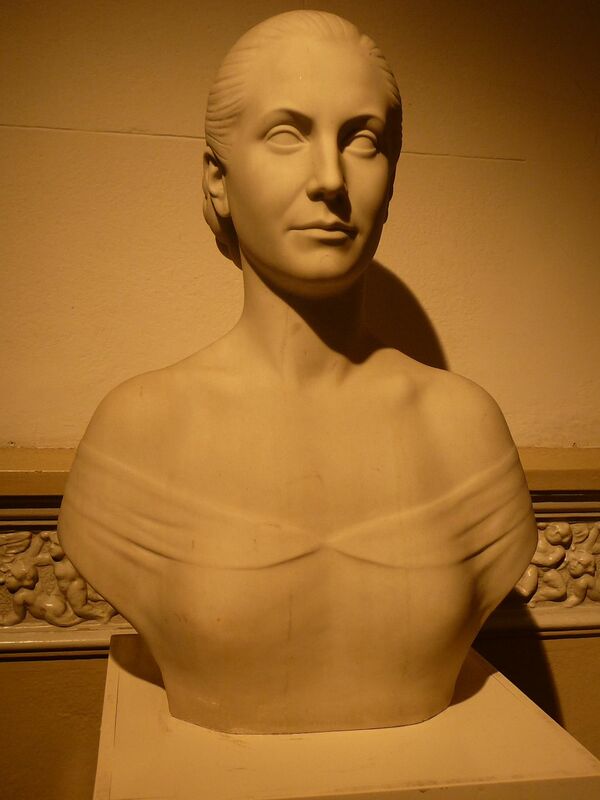 It seems that although Evita successfully advocated for women’s suffrage in Argentina and sought to relieve poverty. 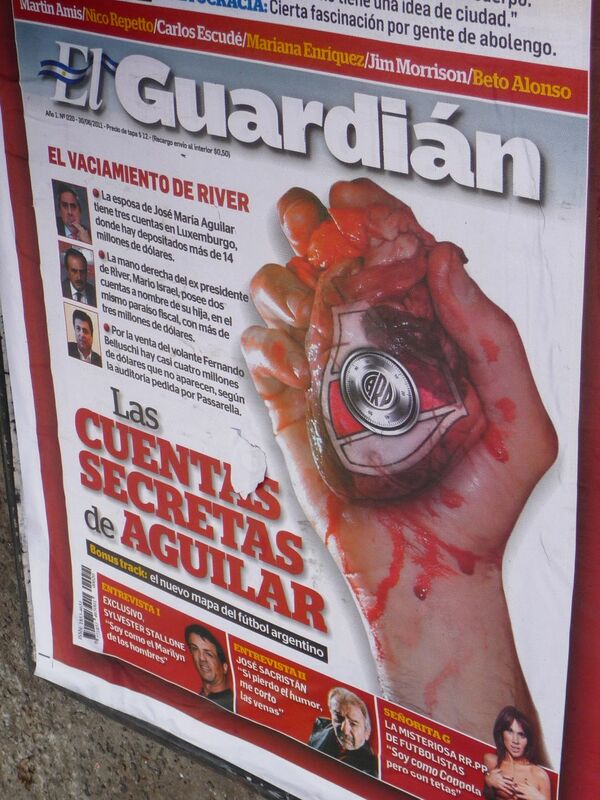 Certain segments of Argentine society accuse her of misappropriating funds, interfering in her husband’s presidency and encouraging a welfare dependency culture amongst the poor. 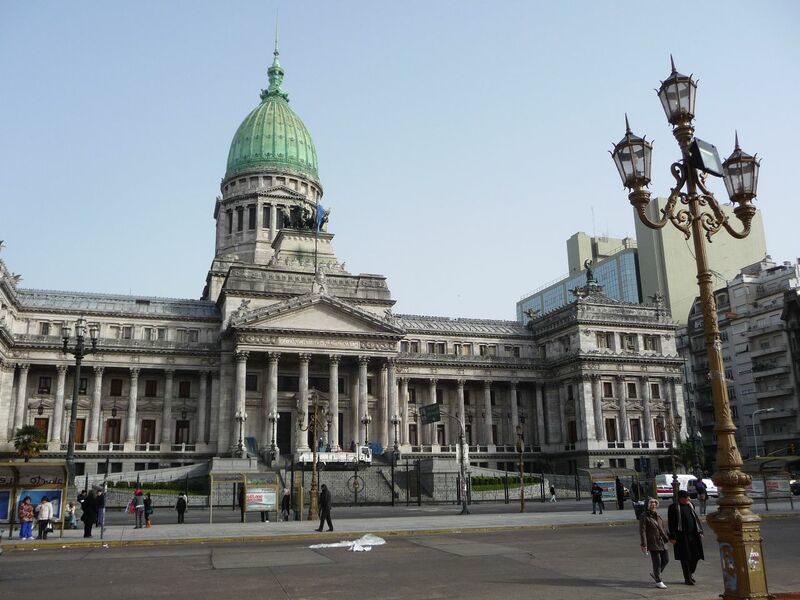 We also found that many people in BA compare the current president, Christina Fernández de Kirchener, (who took over the presidential reigns becoming the country’s first elected female president when her husband’s term as president ended in 2007), with the late Evita. 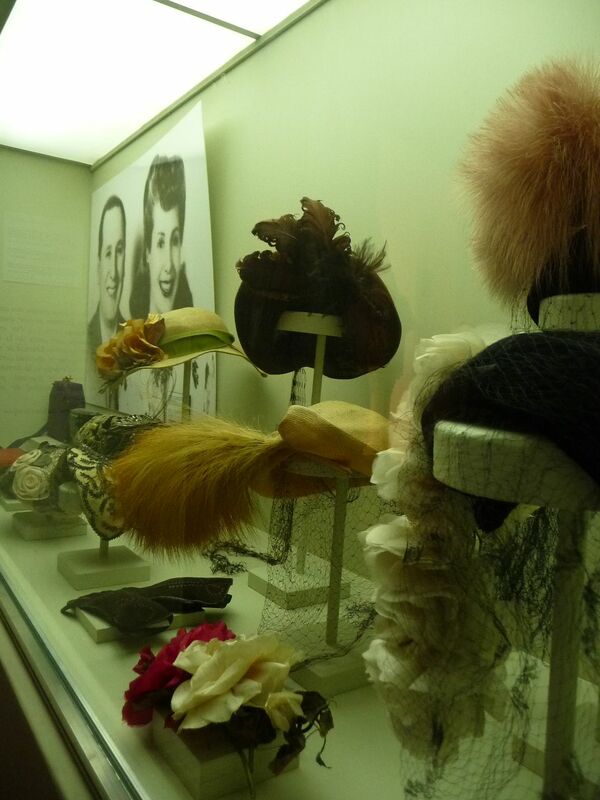 Whatever your opinion of Evita is, a visit to the museum, which showcases items from Evita’s wardrobe, film footage of her life and funeral and documents her campaign for women’s suffrage, is highly recommended. However, some caution is advised with regard to the accuracy of the museum’s version of her biography as it avoids criticism of its subject and conveniently ignores details that might sully her reputation. 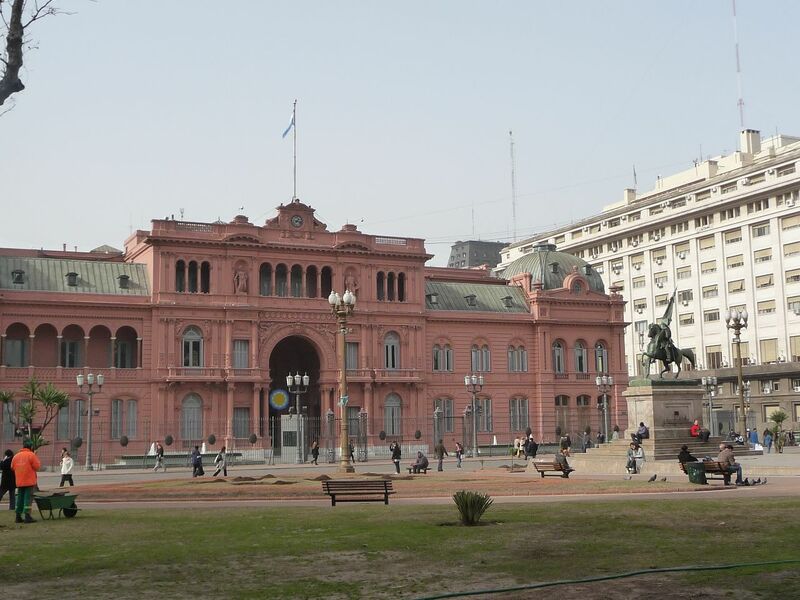 For example, the museum states that it was the untimely death of Evita’s father which changed her family’s fate, however other sources indicate that her father simply abandoned his mistress (Evita’s mother) and died in a car accident four years later. 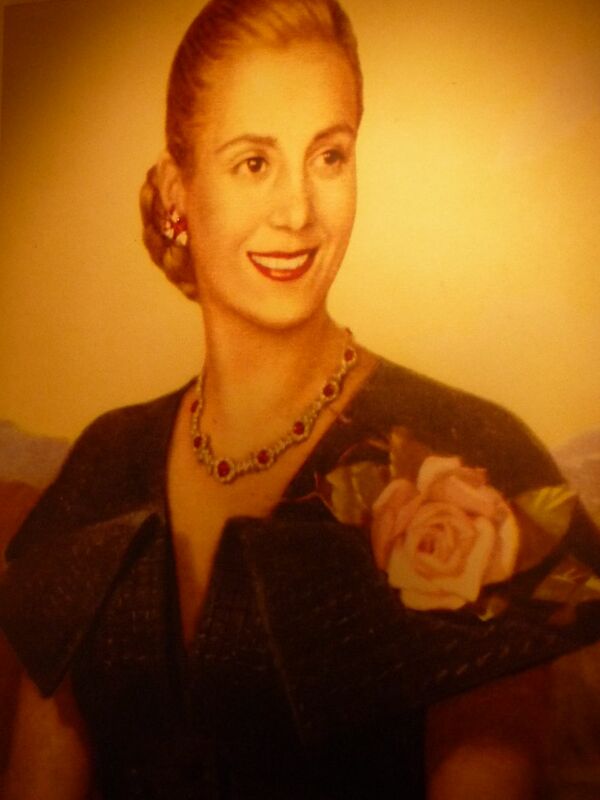 It has also been noted that in her autobiography, La Razón de mi Vida, Evita does not include any dates or refer to the date or place of her birth. It has also been claimed that Evita destroyed her birth certificate in 1945, before her marriage to Juan Perón, in order to conceal her past. 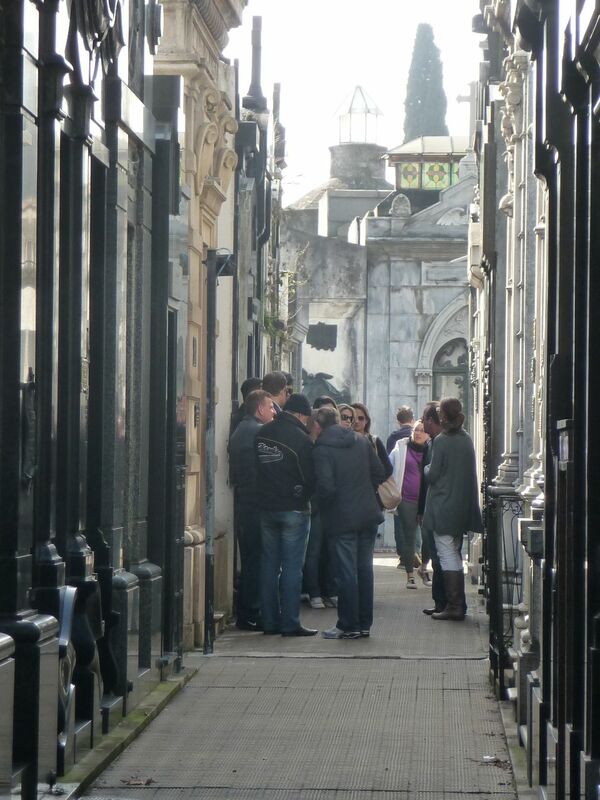 A great way to get your bearings in this city of 16 million is to go on a free walking tour www.bafreetour.com. Our guide, a young porteño of Italian extraction called Teo, was a wealth of knowledge on the history of BA and took us to the main sights in the heart of the city including the Casa Rosada (which we learned is pink because someone came up with the idea of mixing pigs’ blood and fat with the white masonry paint to make it waterproof). 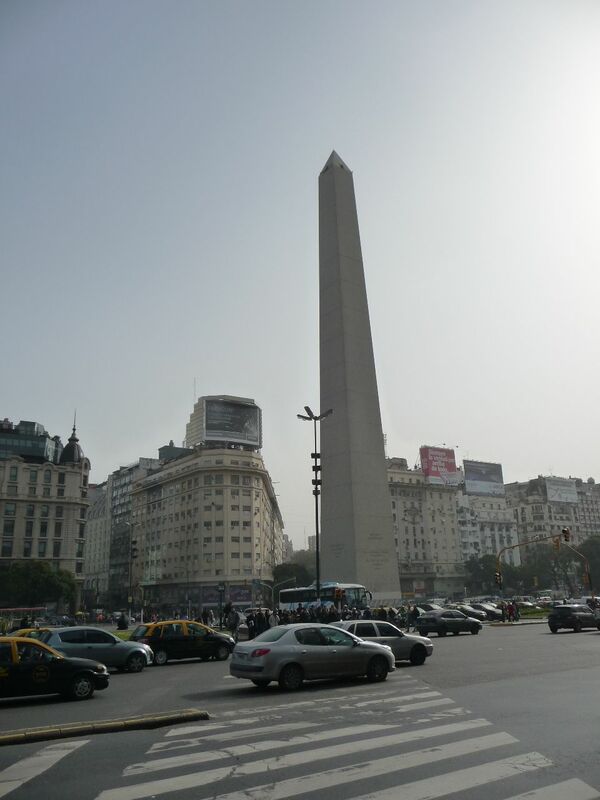 Teo also introduced us to BAs most famous erection, the obelisk, which was mysteriously covered with the world’s largest condom a few years ago to promote World Aids Day while porteños slept. With our guide we learned about BAs obsession with ‘manifestations‘, or demonstrations in English; at times it seemed as if the city was in the throes of a perpetual display of anarchy a la Berlin on 1st May. Just turning the corner could land you in an eerily empty street littered with the political pamphlets of whichever group had just marched through; a football match could lead to unexpected rage causing instant traffic jams and diversions; street clashes with police are so common that they are viewed as no big deal by locals. 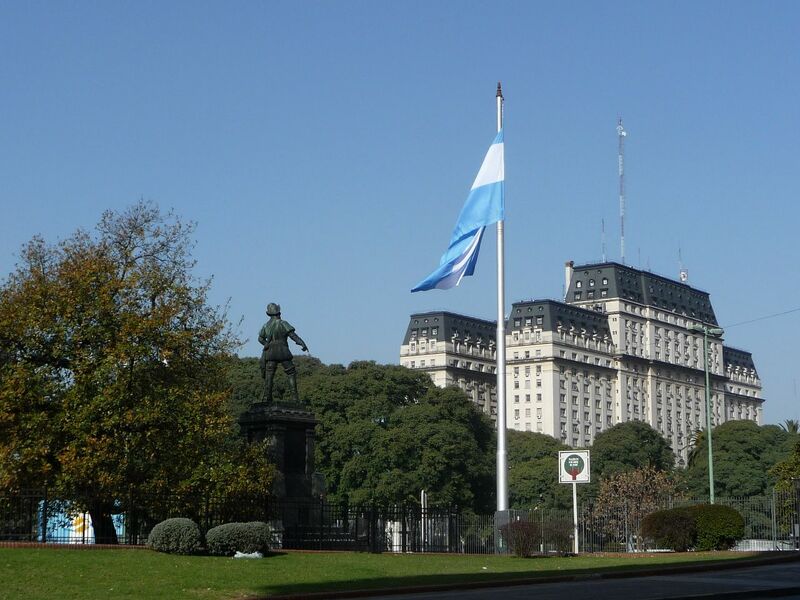 One night as we were watching TV in the dining room of our hotel we requested more information about televised violent scenes taking place just blocks away, the waiter’s response was ever so Argentinean: he simply shrugged and switched the channel to a local football game! 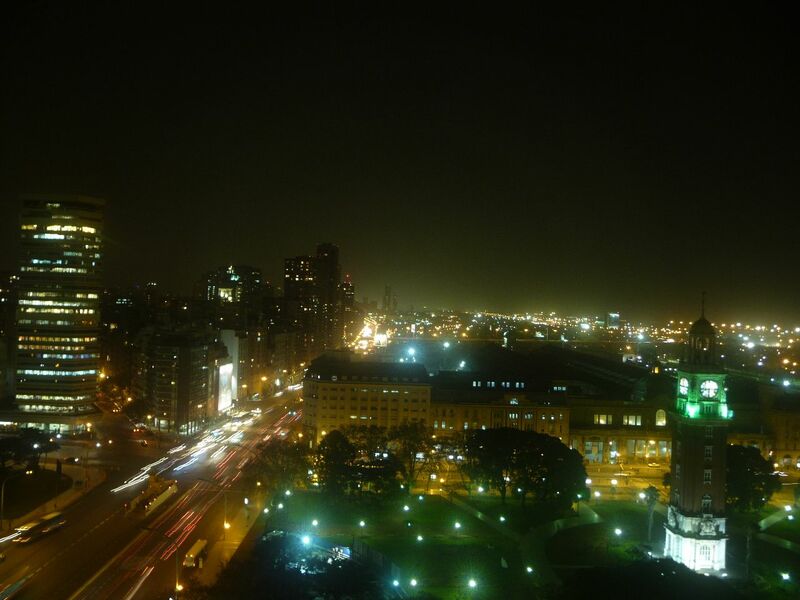 One of the best ways to finish off a night in BA is to head to the bars and clubs of Palermo, but you have to remember that in Latin America nothing gets going before 2 am. Dinner at 10 pm and then meeting for drinks at midnight is absolutely normal here, as we found out when we met the sister of a friend of ours in an atmospheric watering hole in chic Palermo. After a few disappointing journeys to great lunch spots in the mid-afternoon, which we discovered on arrival were closed for siesta, we learned that as western Europeans we would have to overcome the struggle to adjust our ‘body clocks’ to local time. This entry was posted on August 2, 2011 by mnmworldtrip. 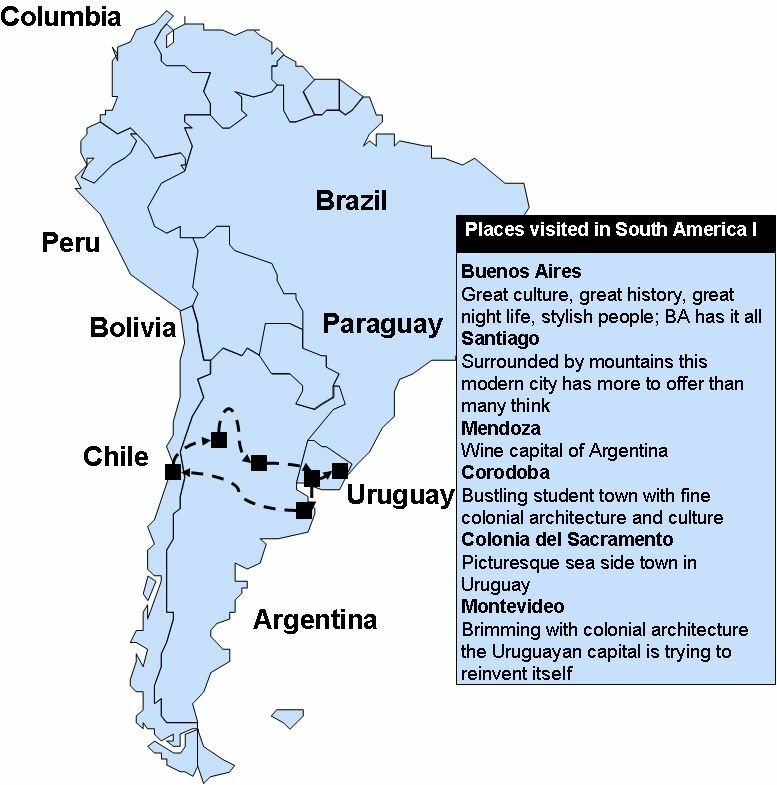 It was filed under Uncategorized and was tagged with Buenos Aires, Eva Peron, Evita, Latin America, Map, Puerto Madero, Recolleta, Recolleta cemetary, San Telmo.